Defreitas also played the 1987 World Cup, but he, on the other hand, during the match against West Indies played in Pakistan as part of the 1987 World Cup, had to stop in the middle of his run-up in order to vomit. He had not been feeling well and the searing heat had made the affliction worse. Anxious not to lose his place, he had not mentioned his illness to the captain, preferring to try and see the day through instead. He managed this, without compromising his team-mates. 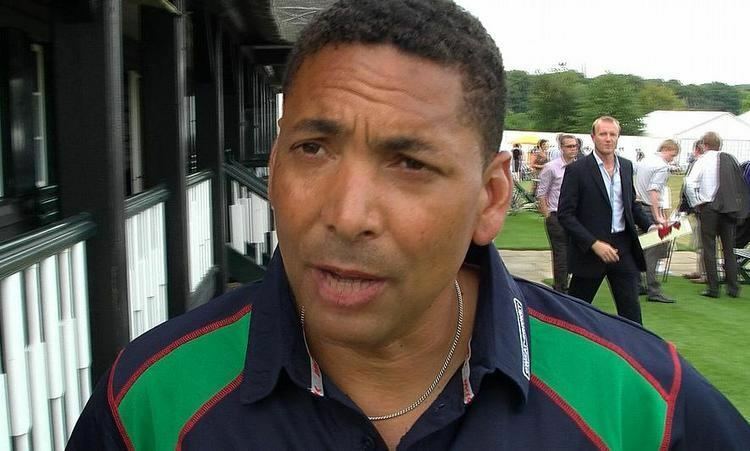 As well as making irregular television appearances, DeFreitas became a cricket master at Oakham School in January 2009, under the school's director of cricket, Frank Hayes. As of 2009 he taught at Magdalen College School, Oxford.